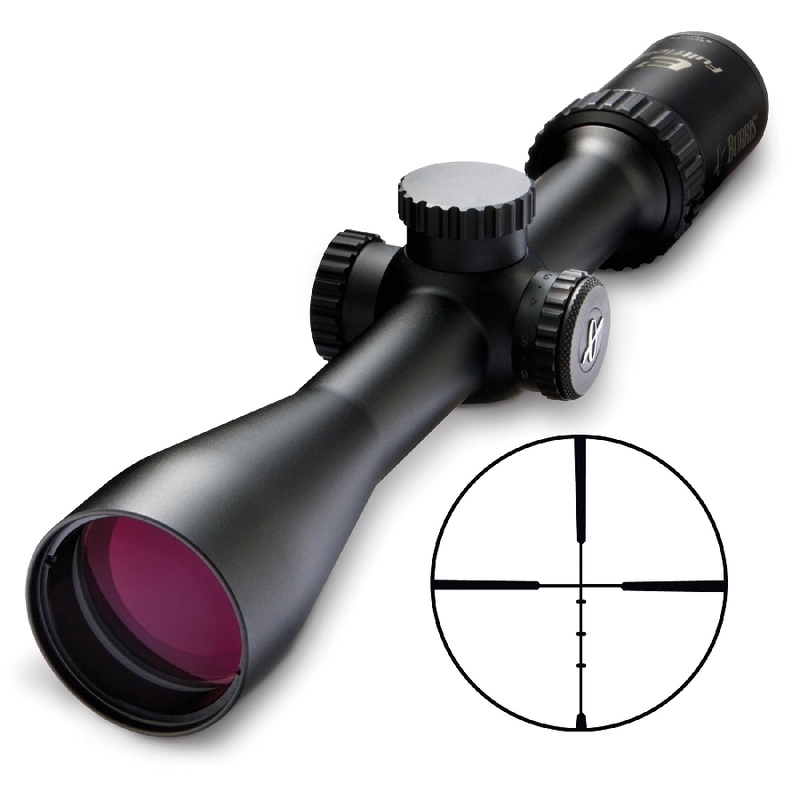 The Fullfield E1 3-9x40mm riflescope has a sleek profile. It features upgraded windage and elevation knobs. And the separated power ring and eyepiece accepts flip-up lens caps.